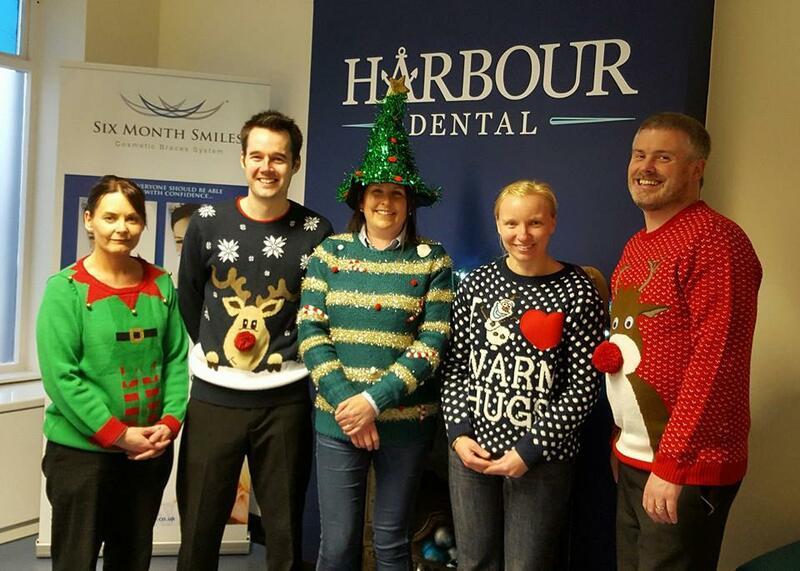 On Friday 16th December all the team were looking very festive wearing their Christmas jumpers! This was to support the Christmas Jumper appeal on behalf of the Northern Ireland Cancer Fund for Children. Thank you for all your very kind donations.